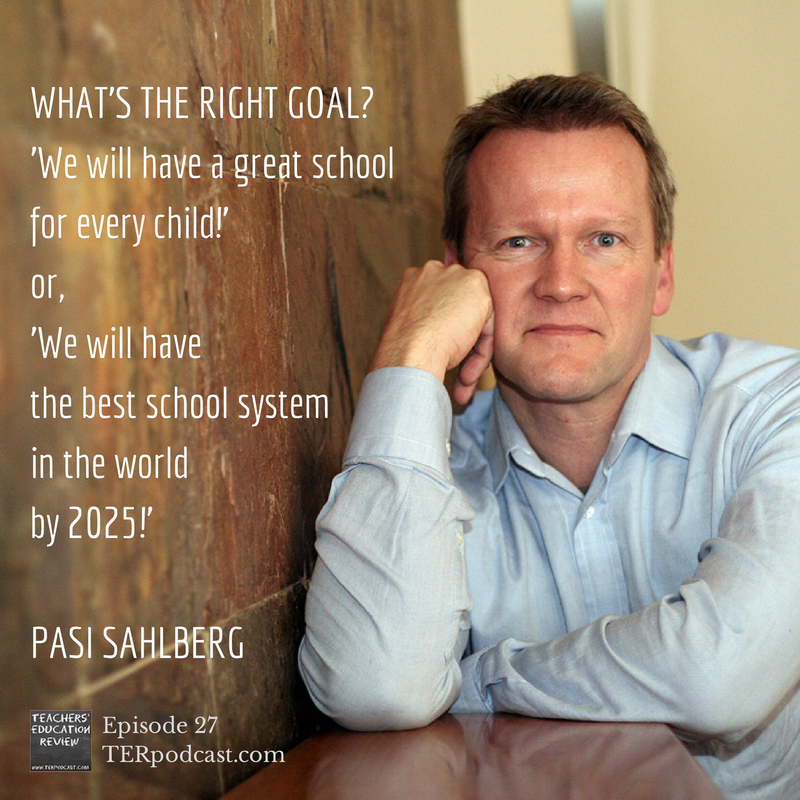 Special Features: Corinne interviews Dr. Pasi Sahlberg, Finnish Education Expert, about Finland’s success, the proliferation of GERM, and Australia’s educational future. 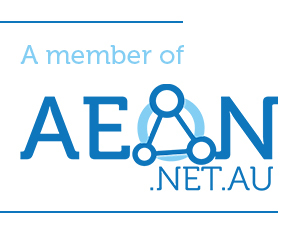 Cameron interviews Peggy Sheehy and Marianne Malmstrom about virtual worlds in education ahead of the SLANSW Gamification conference. Regular Features: Off Campus, Dan questions the idea of Innovation in education; AITSL’s Teacher Feature, Teachers discuss student engagement in the classroom; Education in the News, Cameron and Corinne discuss education minister Christopher Pyne’s interventionist policies; Mystery Educator competition. 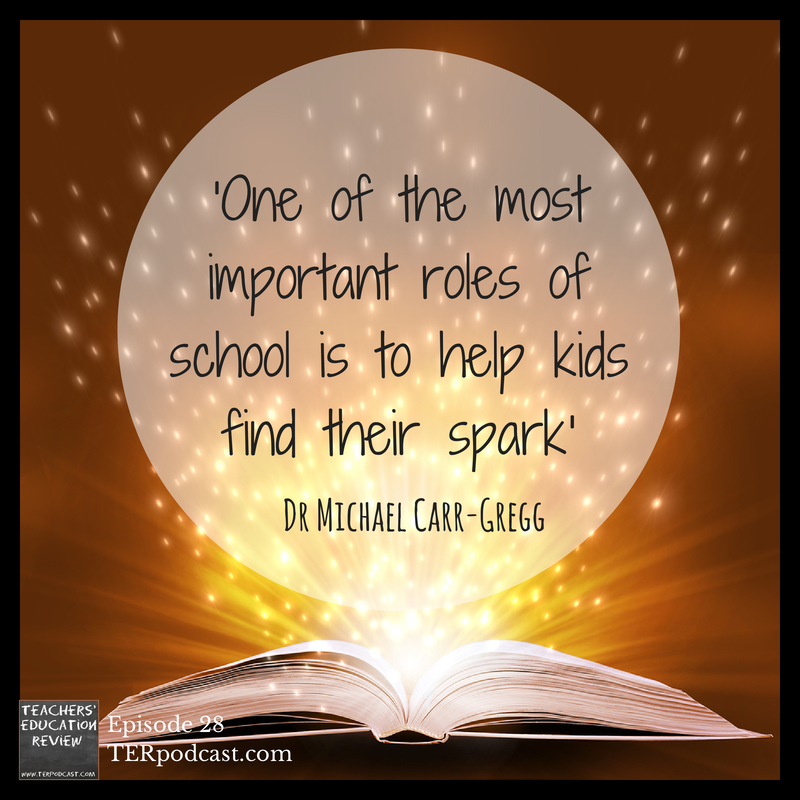 TER Podcast has now been online for one whole year, with 26 fortnightly episodes available for download. After one year, and over 15,000 downloads, we’re seeking feedback from our listeners on ways that we can improve our show even further. 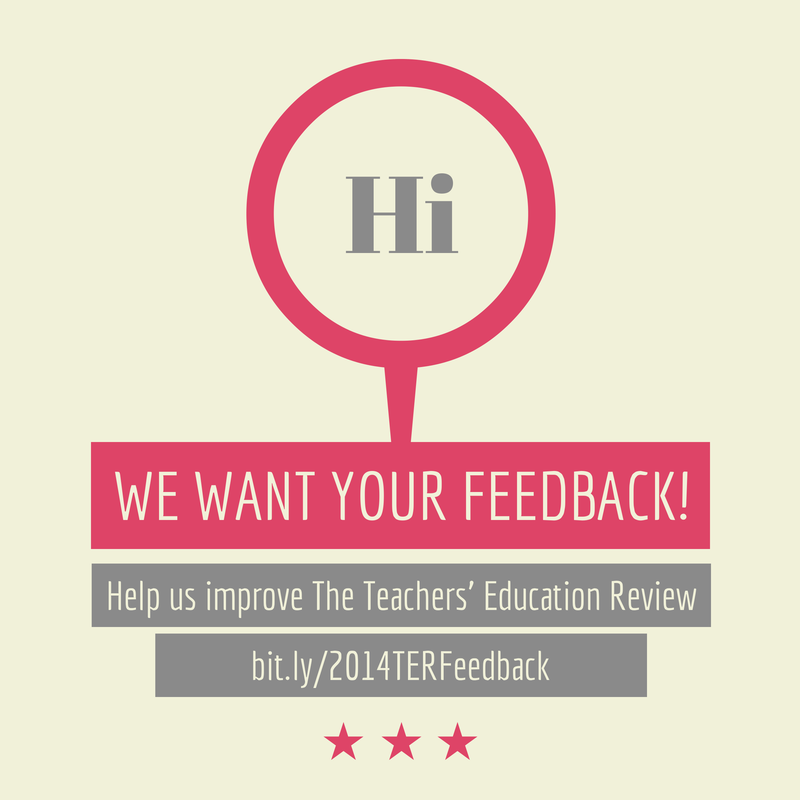 First, take a couple of minutes to fill out our feedback survey at bit.ly/2014TERFeedback. We appreciate honest feedback (though, y’know, keep it civil!) 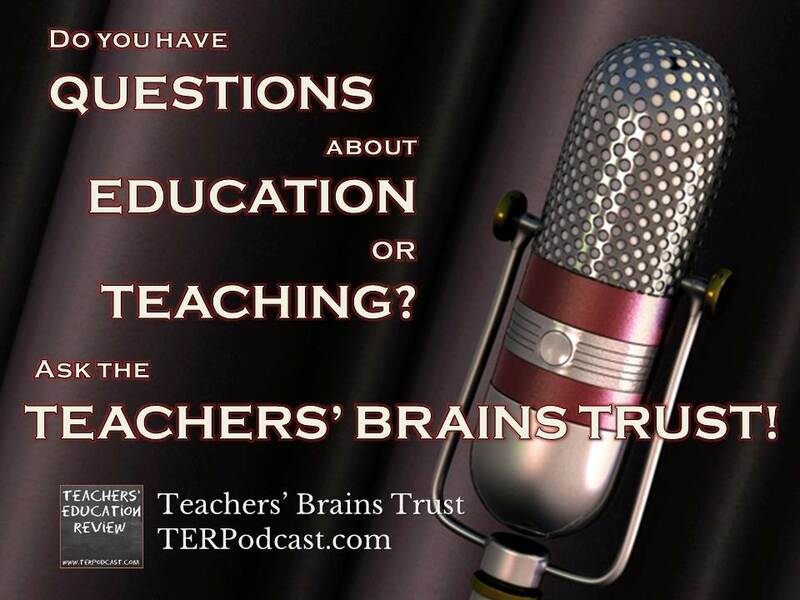 and while the survey lets you remain completely anonymous, for those brave enough to put their email address down, we’re randomly drawing 5 respondents to win one of our TER Podcast coffee mugs. Second, if you haven’t already, download the Trial Enhanced Audio version of Episode 26 through your RSS subscription and let us know whether or not the new Chapters format works for you. Chapters provide you with a breakdown of what is in the episode and let you skip ahead to the parts of the episode that interest you most. Also, while we know it works with most iOS devices, we’ve yet to find an android player that recognises the new format, so if you find one, please let us know! Otherwise, you can always help by sharing episodes around, and leaving us a review on iTunes, Stitcher, or whichever portal you use to access the show. Thank you for supporting the Teachers’ Education Review. Here’s to another year of interesting, educational podcasting!